Conception, integration, distribution or manufacturing of lighting sources, made to measure for each project. 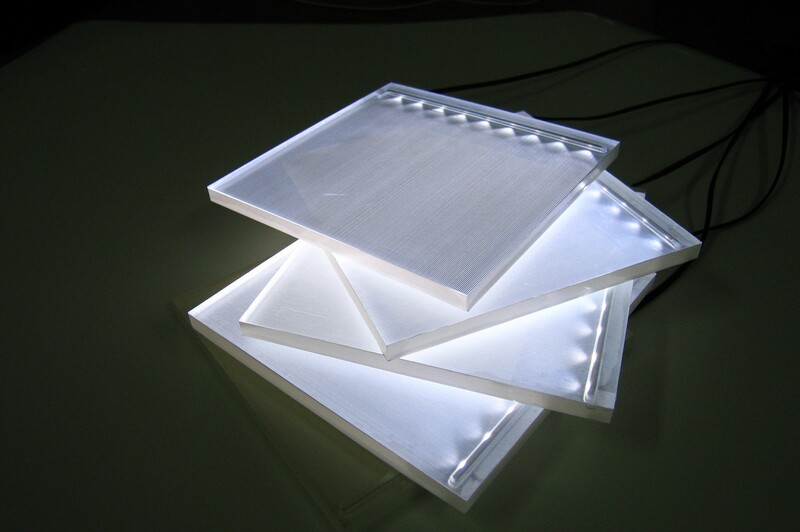 One of the market leaders in surface lighting and thin lighting panels. Supply of unique solutions: LumiSheet ®, illuminated fabric, LED ramps.